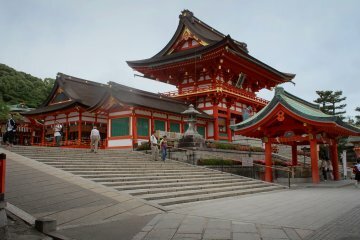 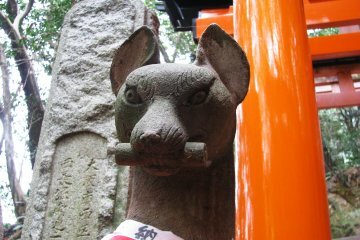 As the crowds disperse in the late afternoon at Fushimi Inari, the shrine's most favorite residents come out from hiding. 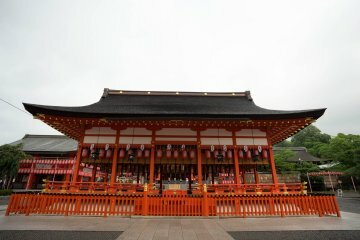 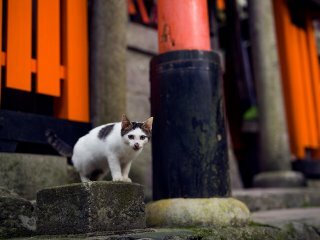 The cats of Fushimi Inari wander towards the quiet pathways lined with orange 'torii' gates in the thousands. 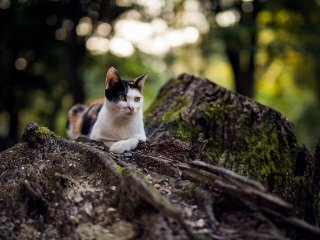 Big cats, small cats, spotty cats, stripy cats - all the cats of your wildest dreams emerge from the wilderness. 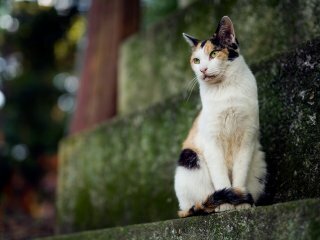 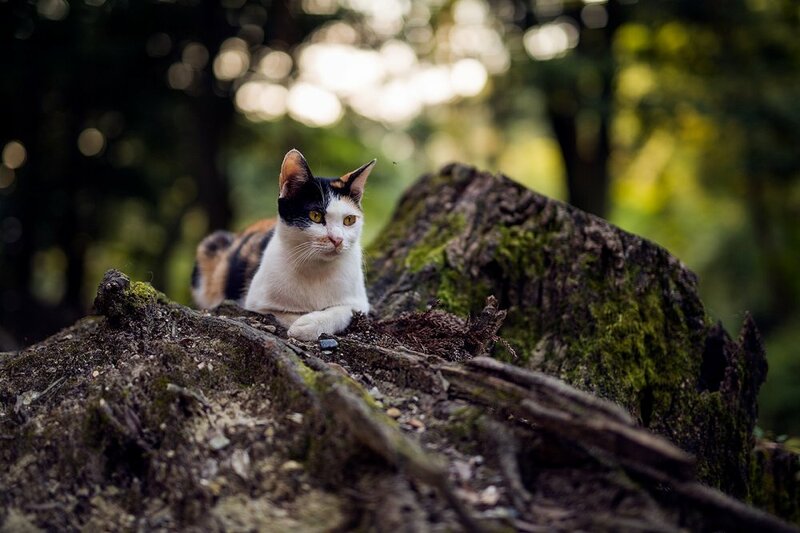 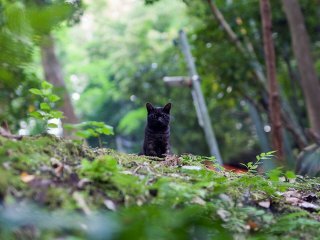 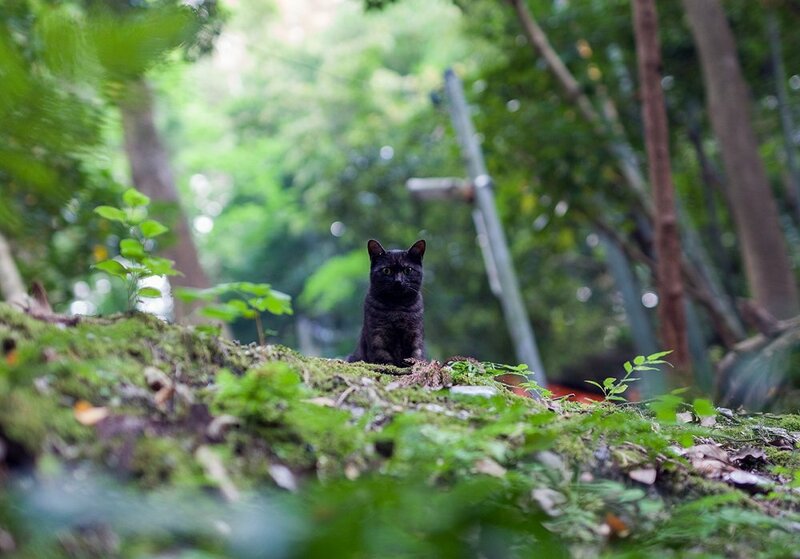 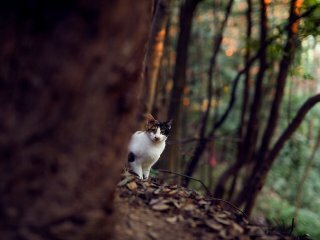 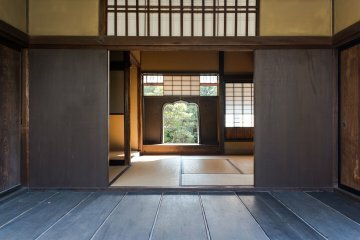 With personalities as iridescent and interesting as the shrine where they live, the cats of Fushimi Inari Taisha will warm the hearts of everyone they meet. 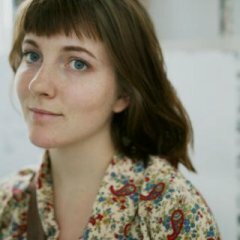 So many great pictures! 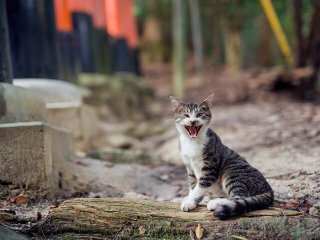 I particularly liked the one where you couldn't tell if the cat was laughing or screaming - fantastic capture!